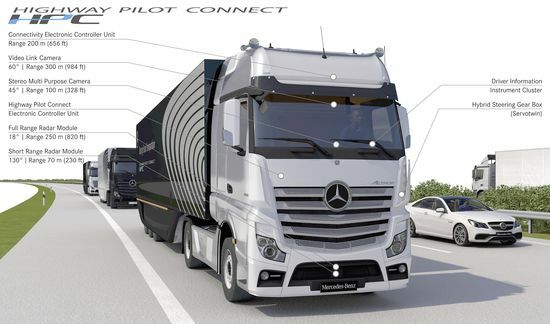 Daimler Trucks has agreed to buy a majority stake in autonomous truck software maker Torc Robotics as part of a broader push to develop self-driving vehicles. While North America awaits Tesla Motors’ electrified big rig, the rest of the globe’s manufacturers are working on battery driven commercial vehicles of their own. These vehicles may not be able to match the Tesla’s size or ability to do burnouts, but their existence shows companies are taking electrification seriously. FedEx, which has already reserved […] The post Volvo Introduces First Fully Electric Truck, Joins Fuso in Mainstream BEV Push appeared first on The Truth About Cars. Daimler AG had to fire a top-level executive after he reportedly announced that all Chinese people were bastards and then pepper-sprayed one into submission. The incident, which took place on Sunday, began as an ugly dispute over a parking space before evolving into a small-scale race war. The Shanghai Daily reports that Rainer Gaertner, president and CEO of Daimler Trucks […] The post Daimler Exec Loses Parking Space and Mind in Racial Rant appeared first on The Truth About Cars. Daimler Trucks has unveiled the Mercedes-Benz Urban eTruck, a fully electric heavy-duty truck with a range of up to 200km and an admissible total weight of 26 tonnes. Daimler Trucks said on Tuesday it would cut 1,250 jobs in North America in response to sliding demand. 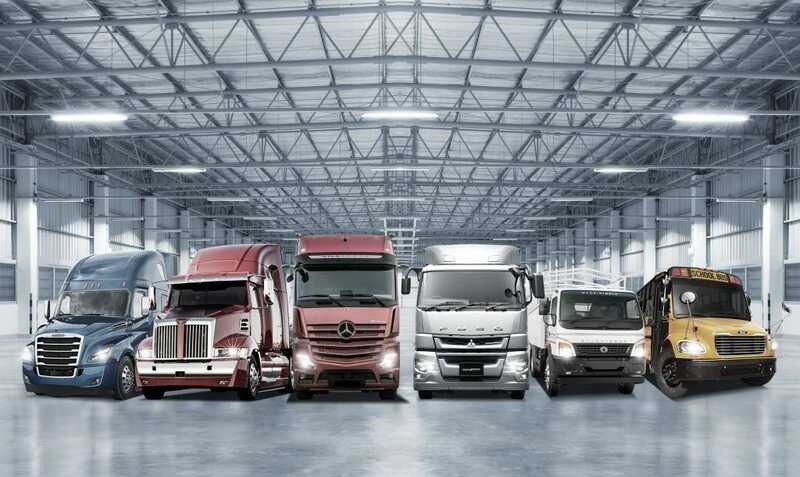 Daimler Trucks, the world's leading truck manufacturer, is setting the course for a return to the Iranian market, having signed letters of intent with its local cooperation partners Iran Khodro Diesel (IKD) and the Mammut Group.